Our 23 seater bus is the finest transport available in Jaipur. Our bus is built with attracted designs to attract the attention of the passengers. 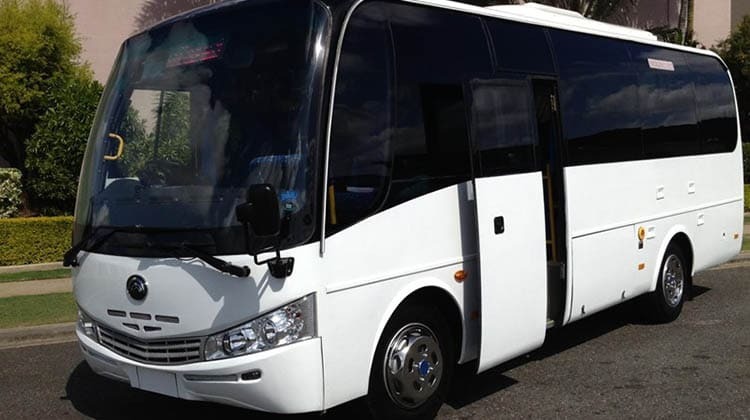 Bus is much suitable if you want to travel with your family or with a smaller groups to some hilly areas or on a short journeys. The well trained staff helps you to make your journey perfect and flexible so that you don’t face any problem in between your journey. 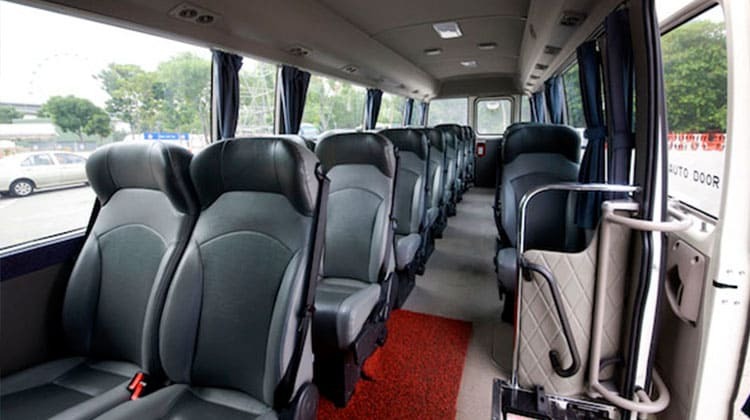 The well-equipped neat n clean bus gives you feel in travelling. So if you like to travel in a group or group of friends or with your extended family you are welcome for travelling in 23 seater AC bus. 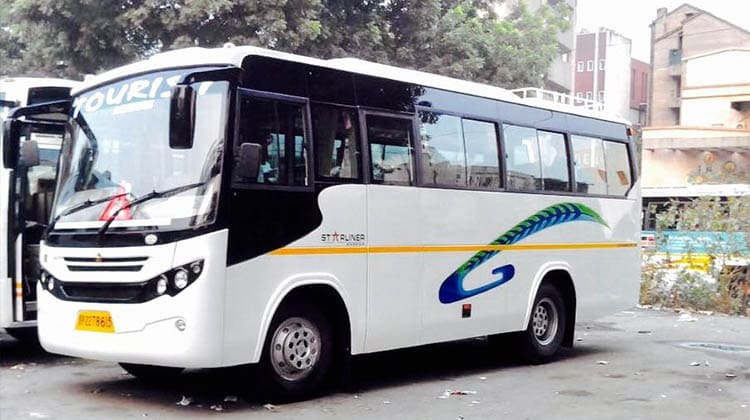 Bus Rental Service Jaipur Provides Premium Class AC Bus Hire Service, Bus Rental, AC Bus Hire, AC Bus Hire Service, AC Bus Rental in Jaipur,Rajasthan.